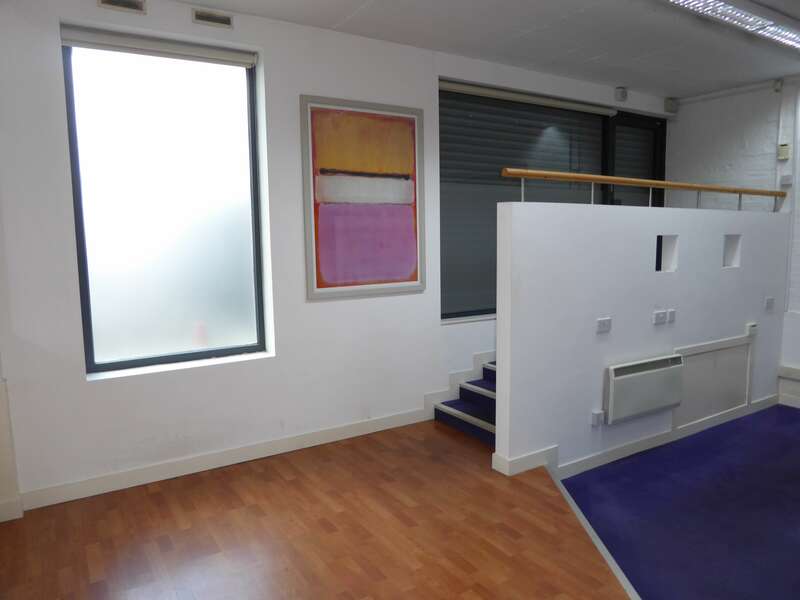 This self-contained ground floor office is accessed via a separate entrance off Lionel Street and is in close proximity to Jewellery Quarter and City Centre. The office provides secluded accommodation with a loft-style atmosphere, carpeted floor, high ceilings, kitchen and WC. 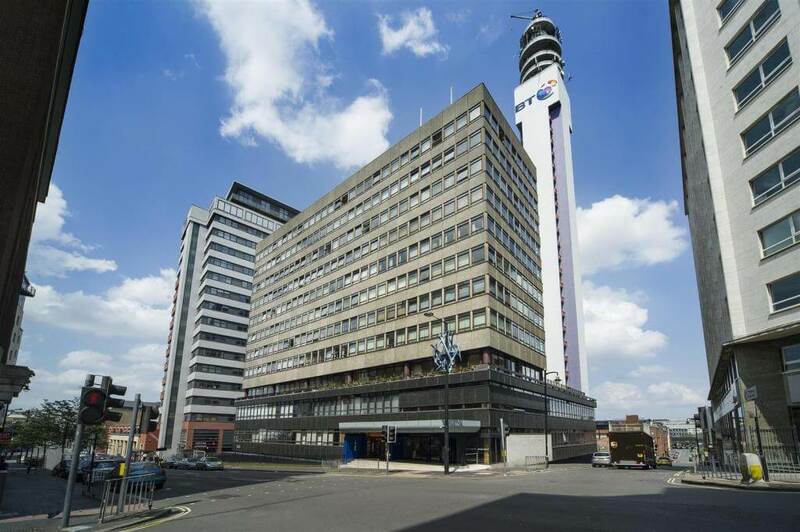 This office is well served by the Birmingham Metro, City Link Buses and Jewellery Quarter Railway line and is within a five-minute walking distance of St Paul’s Square , Colmore Row commercial district , Snow Hill Station, New Street Station and all the city’s retail and recreational facilities. Please note that images are taken with the shutter closed and so property is lighter than in images. 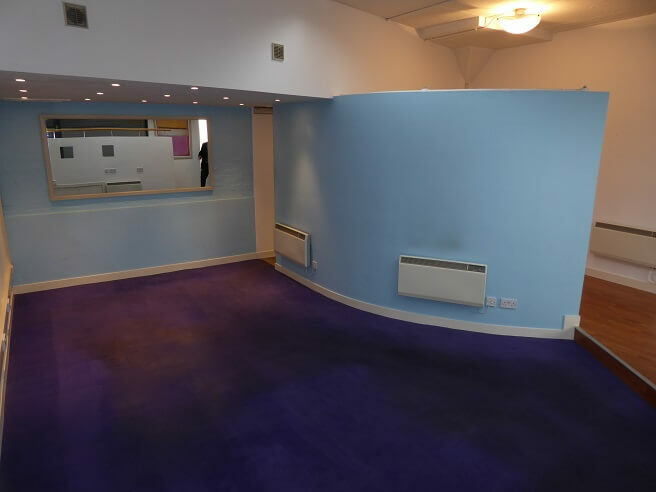 The accommodation provides a usable office space, and features, electric heating, 3 secure parking spaces, fitted alarm system and reverse cycle air conditioning. 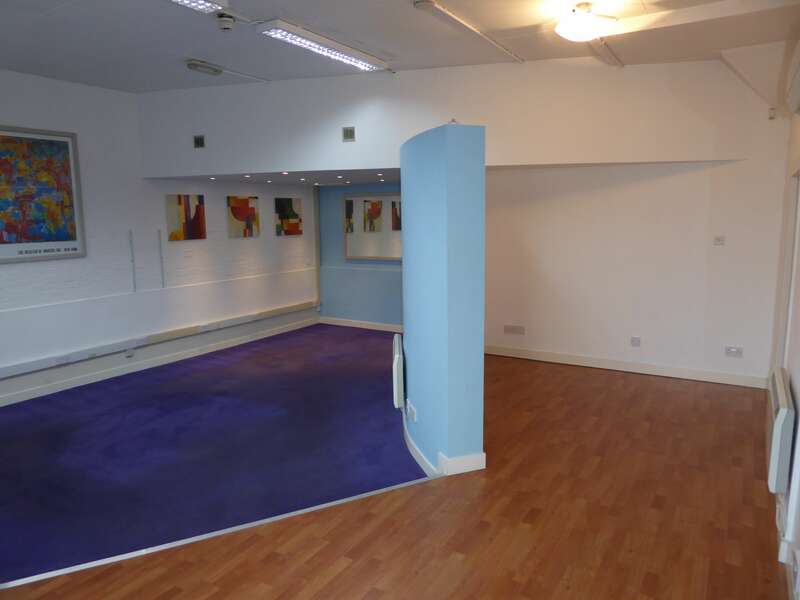 17’2″ X 17’5″ (5.24m x 5.35m) – Spacious office space over 2 levels, meeting space set behind a curved wall, variety of dual wall , telephone and internet sockets. Wood and carpeted floor. 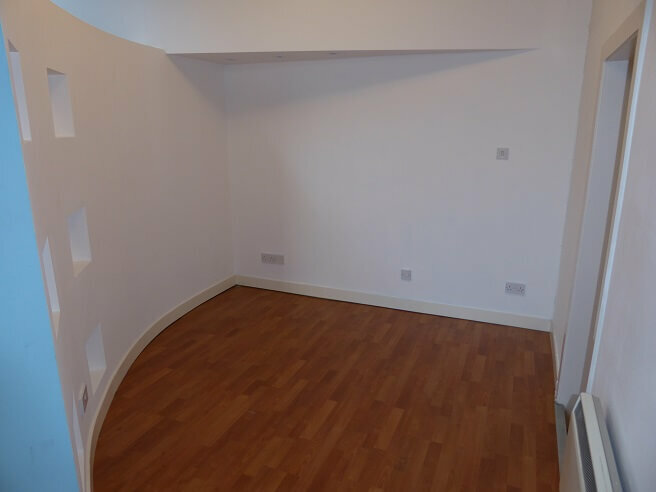 Ceiling height 10’6″ (3.21m) maximum. 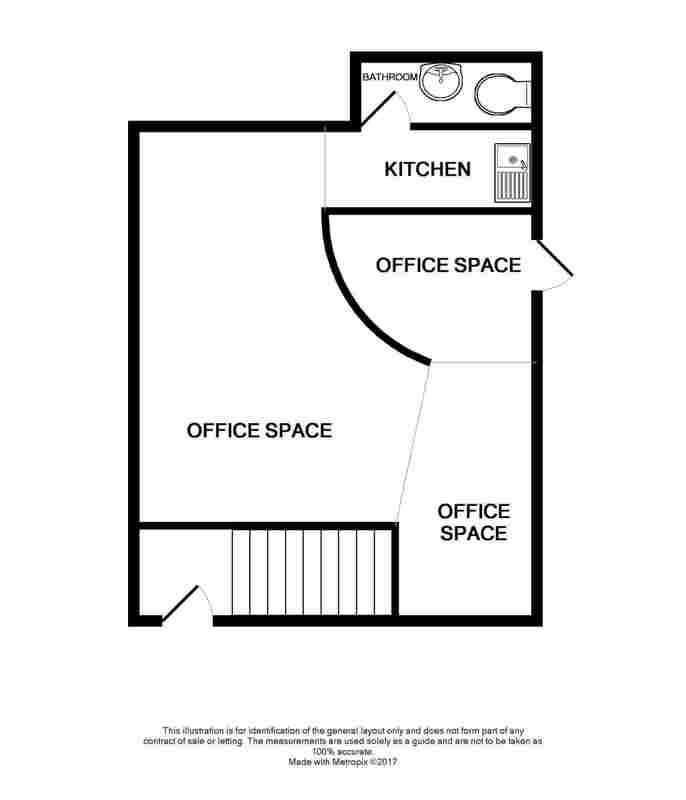 Additional areas add to total floor space approximately 440 square feet 41 square metres. 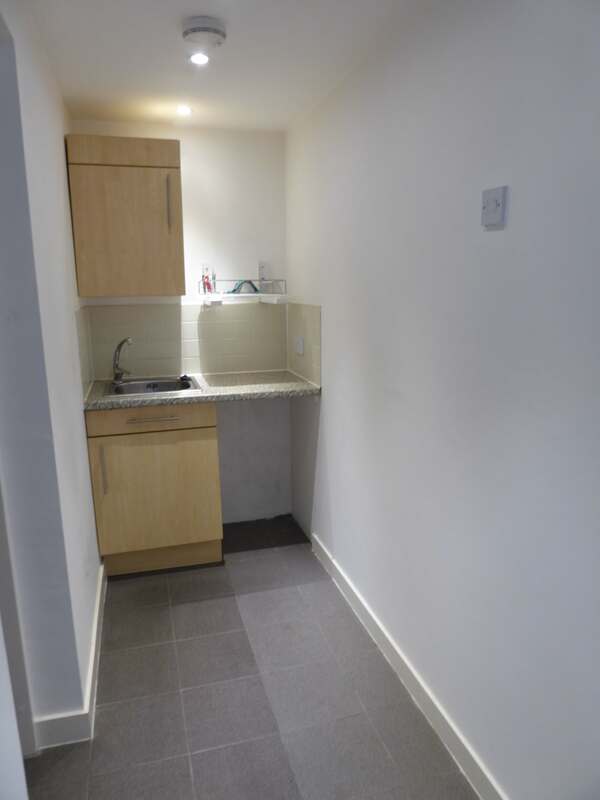 10’1″ X 3’7″ (3.05m X 1.11m) Accessed from Office space and includes stainless steel sink and drainer and taps, fitted cupboards for storage and space for a fridge/freezer and microwave space. Grey tiled flooring. 36.5 sq. ft. (3.4 sq. m.) approx. 6’10” x 3’2″ (2.09 m x 0.97m). 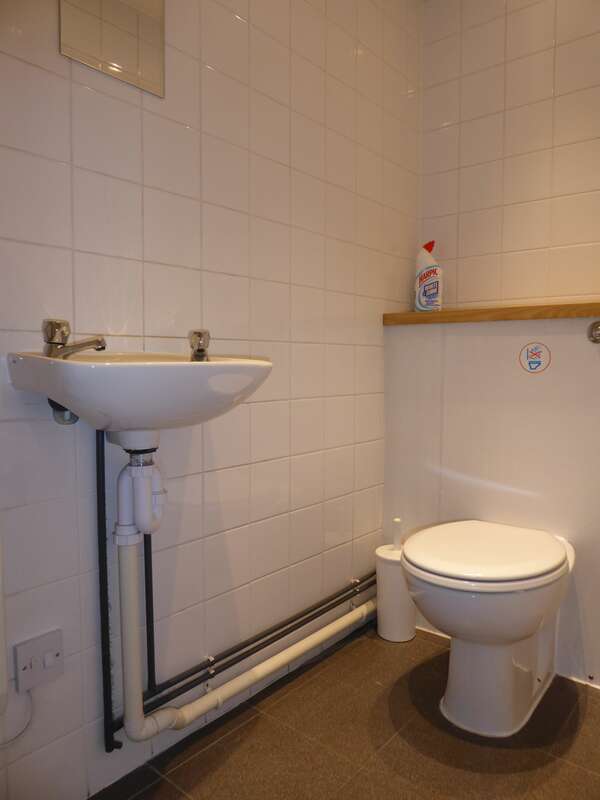 The W.C. is accessed via the kitchen (Includes matching white toilet and sink, extractor fan, wall mounted mirror, tiled and painted through. Grey tiled floor, Area 21.5 sq. ft. (2 sq. m.) approx. 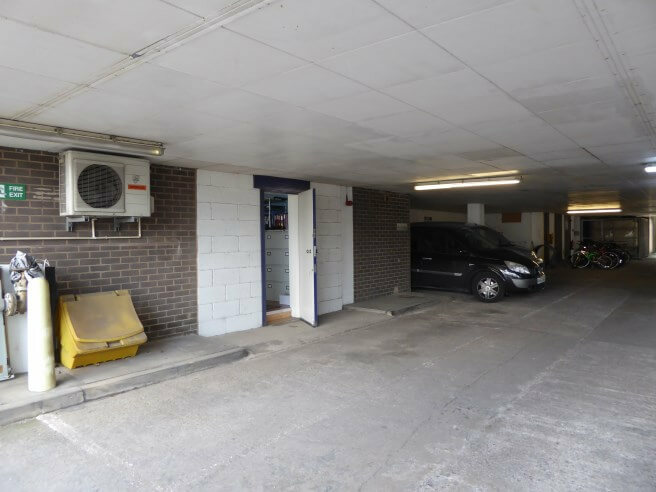 Parking – 3 parking spaces are included in a secure underground car park. 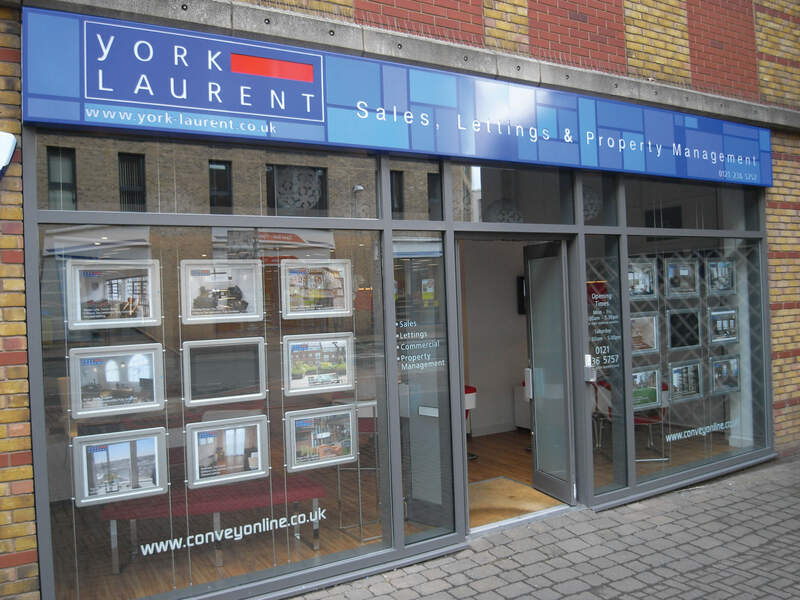 Service Charge and Ground Rent – We understand that the combined figure is approximately £1025p.a.